The CIA acknowledged the loss, offering an American public shaken by the attacks on New York and Washington a rare glimpse of a clandestine war to hunt their enemies overseas. Americans started sending condolences and contributions to the CIA to help Spann’s loved ones, but the CIA had no legal mechanism to accept the funds. That loss helped drive the creation of the CIA Officers Memorial Foundation, formed in late 2001 to support the families of fallen officers. As the number of stars on the CIA’s Memorial Wall to honor the fallen neared 80, the foundation was able to pledge $5,000 of annual scholarship assistance to each child of an officer who lost his or her life in hostile action and had been honored with a star engraved on the wall. That has now grown to a full scholarship for “Memorial Star” students. By May this year, the number of stars on the wall had reached 125. The scope of the foundation’s support also has grown, from providing scholarships, to counseling, to help for injured officers. Scholarships also are offered to the widows or widowers of all deceased CIA officers. 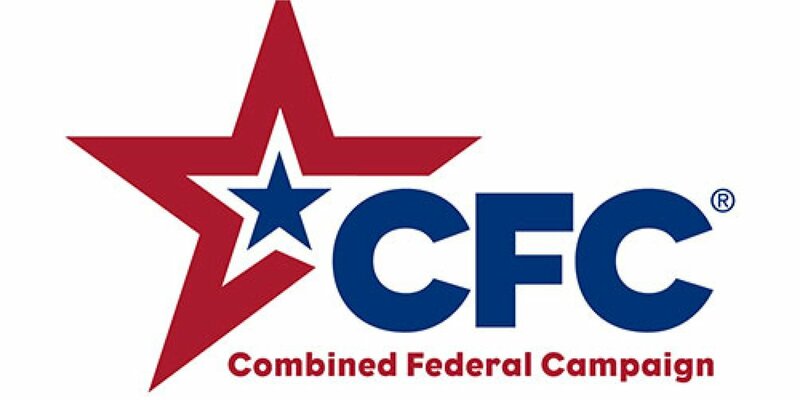 The foundation works closely with the CIA’s Casualty Affairs Office to receive timely notification of an agency member’s death, in order to reach out to loved ones to offer financial assistance. The aid helps cover expenses such as burial costs, travel and lodging, as well as grief counseling. And CIA officers and contractors who require assistance after returning from war zone assignments. Time and again, those we are able to help have expressed to us their gratitude – to the foundation, and to you, the members of the public who support them. Jerry Komisar is a former senior CIA operations officer and serves as president of the CIA Officers Memorial Foundation. 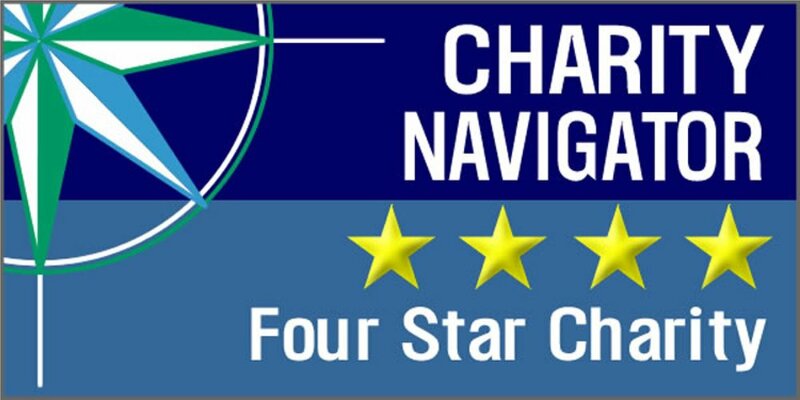 Charity Navigator has given the foundation a four-star rating. Donations can be made by mail to the foundation at PO Box 405, Herndon, VA 20172-0405; or via the foundation website.